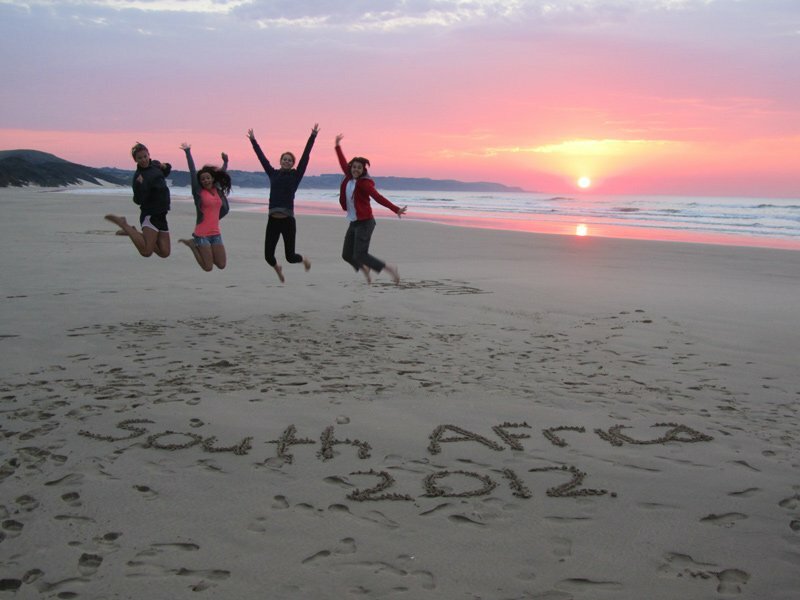 Our fantastic new volunteer programmes in South Africa! 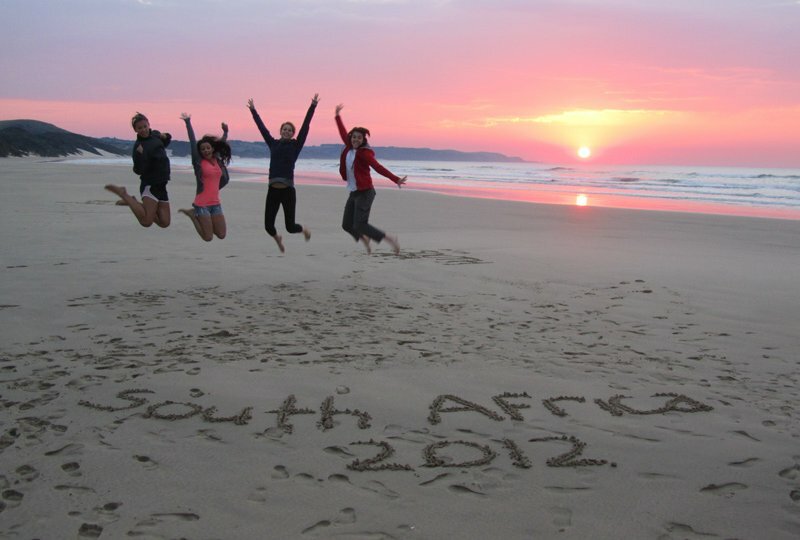 Home Blog Our fantastic new volunteer programmes in South Africa! We’re excited to be offering four new volunteer opportunities in the beautiful Wild Coast region of South Africa’s Eastern Cape. The Wild Coast is a truly stunning region of this diverse country and these new volunteer projects provide very worthwhile and rewarding experiences whilst you get to know the area and its friendly people. As with all our volunteer programmes, the projects deliver genuine benefits to the communities and conservation of the areas in which volunteers assist. Our South Africa projects include the first project in the world to be Fair Trade certified and also shortlisted in the “Outstanding Volunteer Project 2014” at the Global Youth Travel Awards. These four projects offer a varied choice of experiences to suit a range of interests and skill sets. You could choose to teach in some of the region’s rural schools, helping to improve the quality of education to children aged 6-14 years. Or support some of the youngest children of the community by assisting teachers in desperate need of extra support in severely under-resourced pre-schools. Alternatively, we have an excellent opportunity to gain a broad and comprehensive understanding of a huge range of South African animals in differing contexts. This is an ideal project for students and young professionals looking to enter the professional fields (or to gain extra experience) of veterinary science, animal welfare and animal management. Read on for more information on each of our four new South African volunteer projects, or visit our South Africa volunteer projects page for full details. Enhance the education of some of the poorest children in the country by teaching vital computer literacy lessons to children aged 6-14 years in the region’s rural schools. An exciting and hands-on project where volunteers gain tangible and practical experience in veterinary science, animal welfare and animal management. Join our qualified team of professionals and work with the wildlife, livestock and domestic animals. Ideal for student teachers and those considering a career in caring for or teaching young children. Enhance the early education of children from six months to six years by providing one-to-one interaction and teaching music, dance, art and play. Provide vital support to the teachers at a charity-run independent school and deliver lessons to young and disadvantaged children between the ages of six and nine years old. In addition to these four volunteer projects, we have two new and unique opportunities for volunteer travel in this exciting and diverse country. If you have some time at the end of your volunteer programme (or you have very little time to start off with), then these tours are the perfect choice. Experience the best of South Africa in a short space of time. This 16-day trip enables you to explore Cape Town, travel along the stunning Garden Route, take a safari in search for the big five and get involved on a worthwhile community volunteer project. The ideal choice for responsible travelers; our 21-day tour takes in the best of Cape Town, the Wild Coast, Drakensberg mountains and Soweto with time to volunteer in an under-resourced rural school and staying in Fair Trade establishments throughout the journey. So, we hope to have provided something to suit most interests, time allowances and skill sets and that we may have enticed you to join us in this stunning country soon!